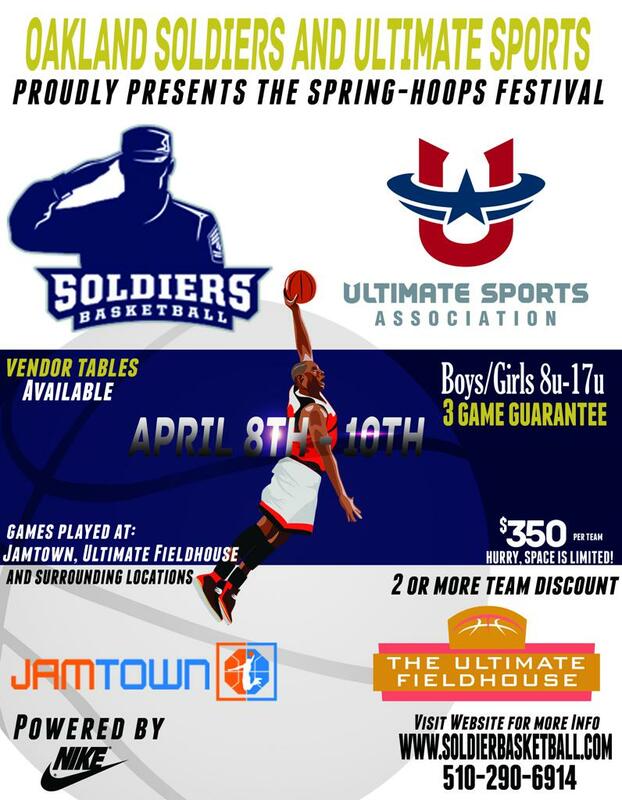 For the 4th time in Wolverines history, the Nevada Wolverines will travel to Oakland, Ca to square off against the nationally ranked Oakland Soldiers AAU team in the Spring-Hoops festival April 9th-10th. The Oakland Soldiers program has produce a long list of NBA and highly recruited players over the years. Their alumni list includes players such as LeBron James, Brandon Jennings, Drew Gordon, Stanley Johnson and our very own coach, Garry Hill-Thomas.